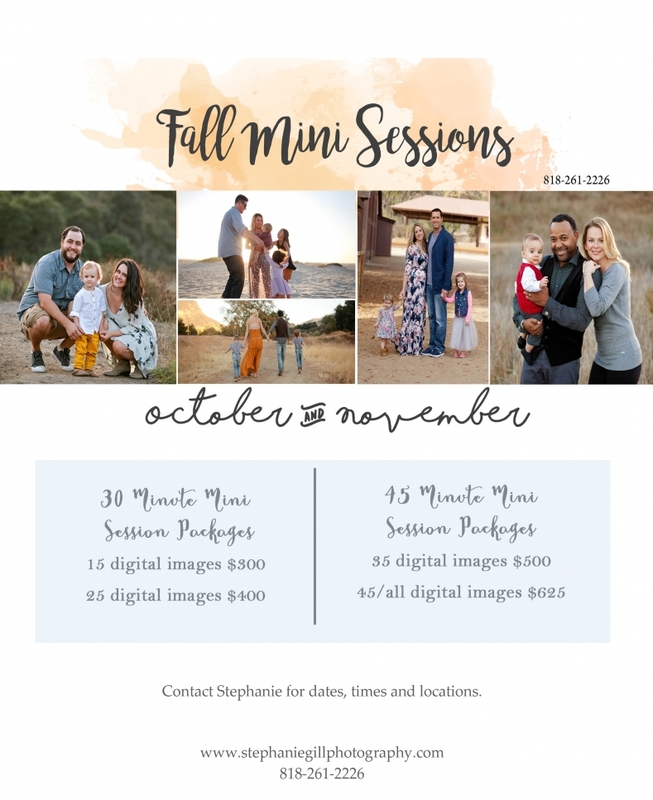 2017 Fall Mini Sessions are here! 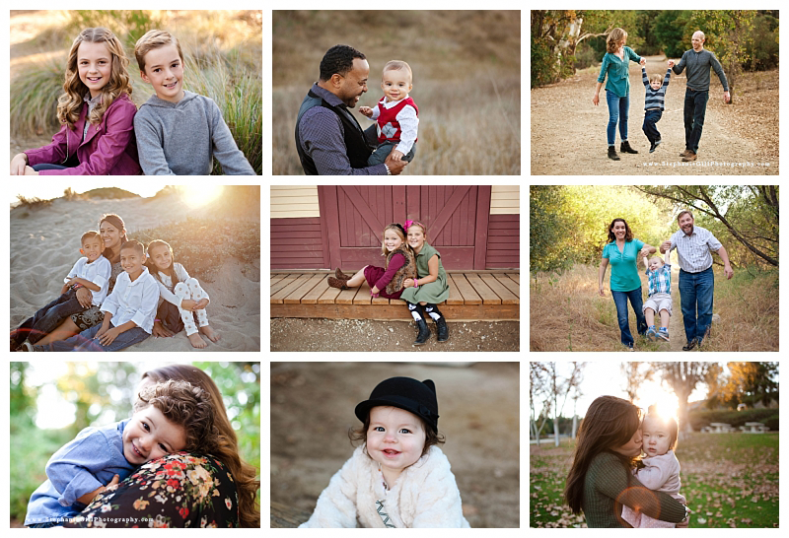 Sessions start out at 30 minutes with 15 digital images for $300, you may upgrade your photo package once you view your proofing gallery. 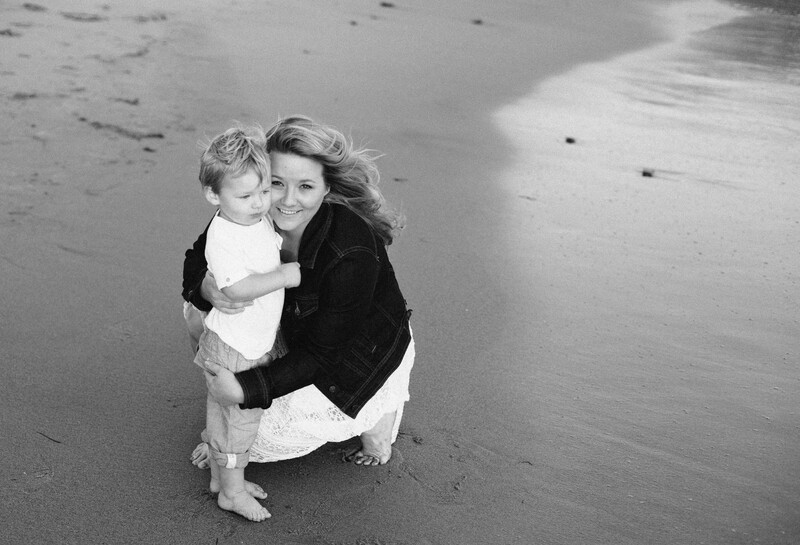 If you feel your family might need more time, there is a 45 minute option that is perfect for you. 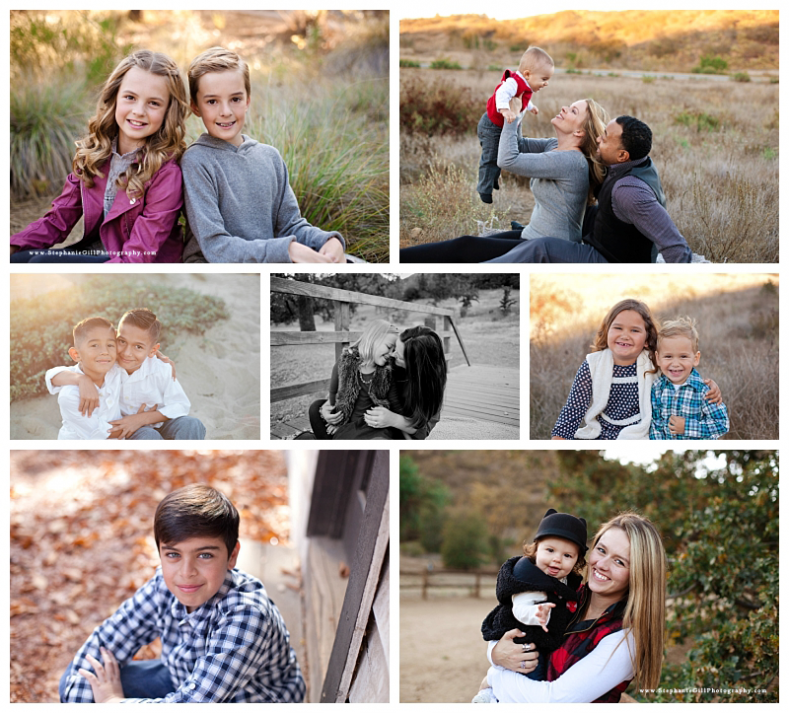 Here are some favorites from last years mini sessions. Many of these locations are the same for this year or similar. © 2019 Stephanie Gill Photography : Maternity, Birth & Newborn Photographer|ProPhoto Photography Template | Designed by That's Kinda Cool!